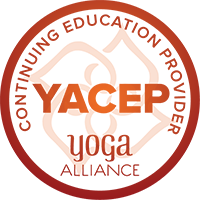 Expert Yoga Instructors, dedicated to helping your staff center, relax and ground which translates into a happier, more productive workforce. Accommodating time schedule ~ Seven days a week, before work, lunch, midday, after work and more. 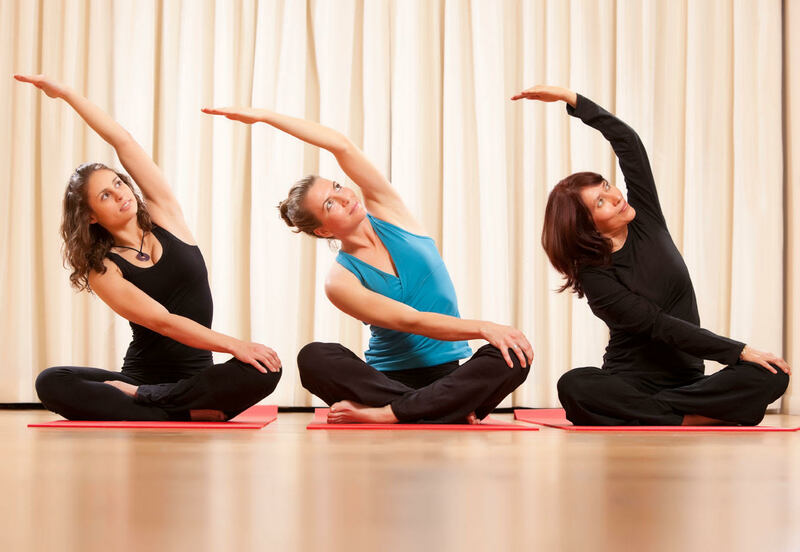 Customized leadership and/or team-building workshops that incorporate mindfulness practices. We’d LOVE to work with you. 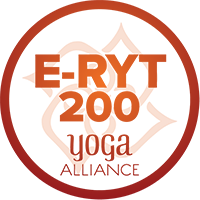 Please email us at stacy@elevateyogadenver.com to discuss your Corporate Yoga options.